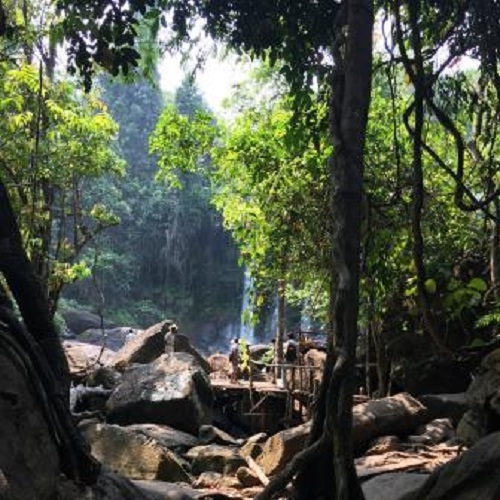 Kulen mountain is considered the most sacred mountain in Cambodia and also the most attractive destination for tourists during weekends and festivals. 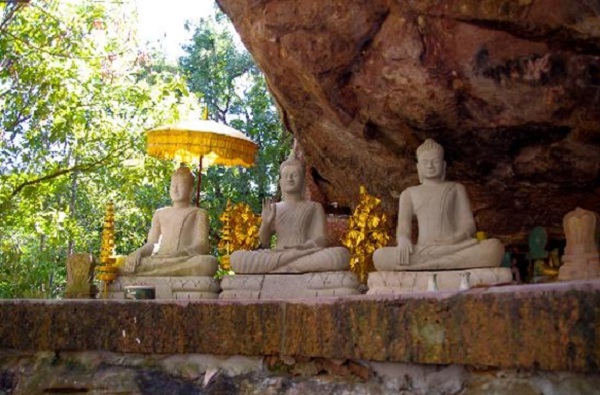 Discovered in 1968, Mount Kulen is regarded as a holy mountain in Cambodia. It was selected the first capital of the Khmer Empire in 802 Jayavarman II, beginning resplendent Angkor era. The art works of this period feature Hindu architectural style. 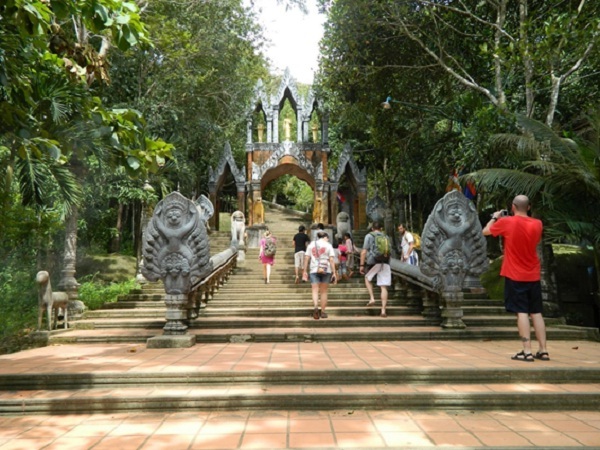 You can reach Phnom Kulen by car and it will take about an hour and a half if you travel from Siem Riep. 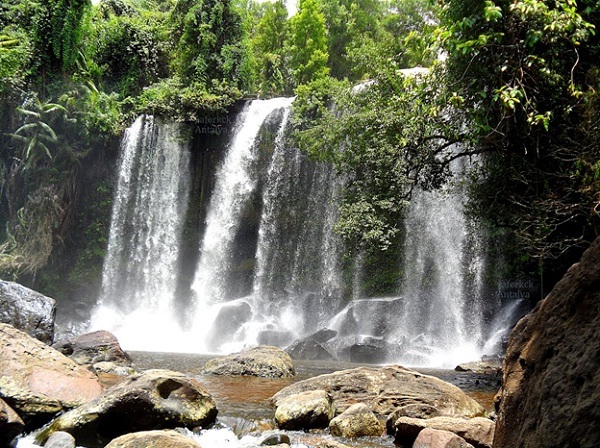 Allow yourself at least half day for the visit the Phnom Kulen national park. If you would like to get further information, let’s contact us.